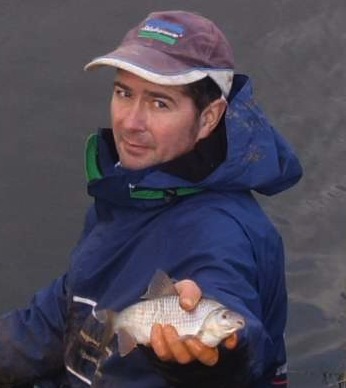 Steve’s blogs focus mainly on match fishing but also delve into his styles of pleasure fishing and specialist angling. 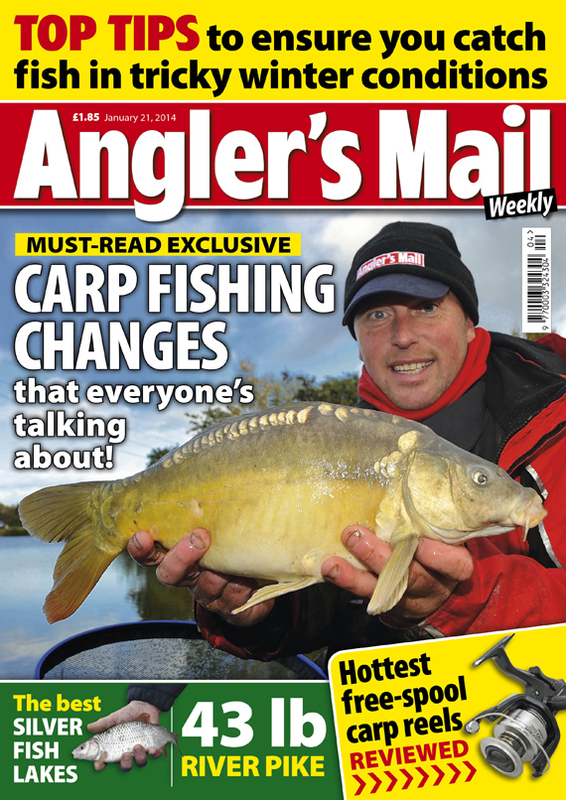 He also appears regularly in Angler’s Mail magazine and this week stars in an On Tour feature and offers his views on floods in My Say. I HAVE not been on a match now for a few weeks, and although being more in touch with the scene than ever, I just can’t get myself motivated and when I do, I just moan, about anything and everything. I’m like a Gortex-covered Victor Meldrew, and if I sit back and reflect some of it is laughable. The draw is where my moaning starts, but everyone knows that anyway, and then if someone drives to their peg with loud music pumping, I start moaning more. Then it’s the turn of the fishery owner; I will slag him off for ten minutes about mud, car parking, ducks, and absolutely anything I can think of (c’mon I know you have all done this…) So by the time I have got to my peg, I could strangle even the cutest of kittens, and as I sit there stewing in my own anger, I have to ask: why am I doing this? Then the straw that not only broke the camel’s back, but poked him in the eye with it comes: a shout from 36 pegs away! “Drew another flyer Collett?” or “Have you had any signs yet?” Now if you’re a certain age you will remember Tarzan’s call – a mouse could hear him from a continent away, and it echoed through the jungle louder than anything else. This is what the matchman’s “Had owt yet?” call is like. So after being on a scale of 9 on the Les Miserable chart, I’m now on the edge. So you don’t reply, in fear of scaring any fish you had in your crap peg, a minute or two pass before you hear it again “Oi deffo had anything”….. I don’t need to say anymore about that scenario, have a look at this video or any video that gives us some idea of how noise travels underwater. Then have a think about some of the very best anglers – Steve Ringer, Alan Scotthorne, and many more. How often do you hear them shout from one side of the lake to the other? Do you hear them clanging stuff around? There must be something in it. I don’t profess to be a great angling scientist, but I put a lot of time thinking and writing stuff down based on past experiences, and I have found one particular sound that fish hate, and I mean hate. I can get my own fish in my pond to come to the sound of my quadbike, or one swoosh of a feeding spoon, and watch them all start to feed happily, taking floaters readily, until… I take the lid of a bucket, you know the sound from a big bait bucket – that’s it, they will be gone. I’m not sure what it is but that noise kills fishing, I have even experimented on the River Teme where I have asked friends to call me if they see feeding barbel, and I will come and open my bucket and, guess what, they hate it too. So even though I am one of the gobbiest anglers around, I am a silent ninja when I have my “head” on, and it has helped me no end when fishing for big ‘uns. I’m still crap at match fishing though so I will have a new excuse for you next week. This cold snap has definitely had an effect on waters this week, and the rivers are still pretty much out of sorts, so it’s back on the stillwaters and after talking to loads of people the fishing was not too bad. This week’s winner, though, knows what he is doing when it comes to drawing on fish. Our AMPOTW winner managed a great net of fish against a top class field at this weeks Preston Innovations Woodland View silvers league (phew, what a mouthful) and showed his class to put 18-12-0 on the scales and take this week’s Angler’s Mail performance of the week, Mr Hadrian Whittle take a well-deserved bow.